Need a gift idea for a mother, girlfriend, teacher, or for yourself when your partner asks and you just draw a BLANK? Well, these are some ideas that we adore, and hope you do too. Jewelry is so personal that we try not to feature it as ideas. Also, if we were to feature everything we like, our website would be overrun by jewelry ideas, I suspect. But we’re making an exception this time. 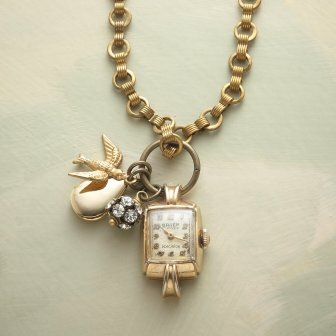 I love this trinket necklace because it’s like wearing a charm bracelet around your neck. I hate buying a packet of basil only to have it go bad by the second time I try to use it. 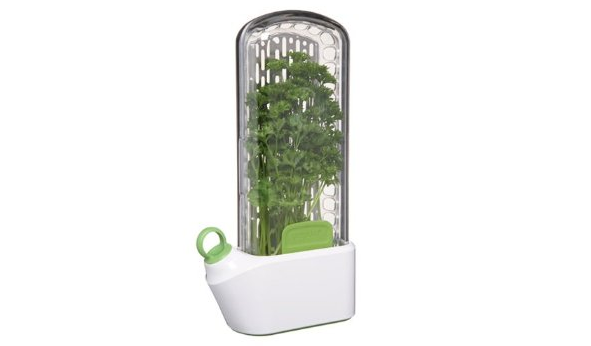 This dandy kitchen gadget prolongs the life of fresh herbs for up to 3 weeks since you’re submerging the stems in water and then refrigerating them. The idea is so obvious, and yet…. Love it and perfect for the weekly– not daily– cook. 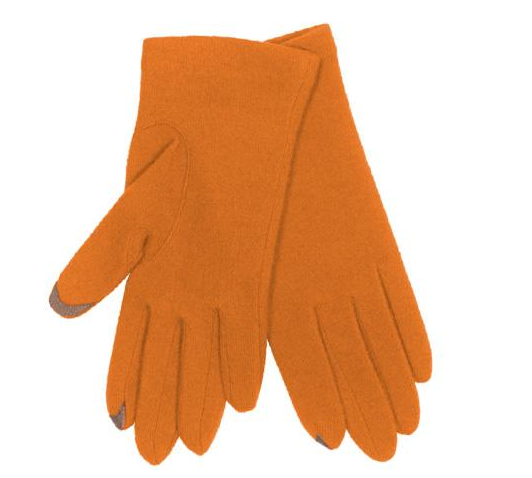 When my sister-in-law showed me her touch-sensitive gloves tonight, I squeed with delight. The thumbs and index fingers are layered with a material allowing you to use your touchscreen gadgets (like the iPhone) without having to take off your gloves. Since most of this country is facing a cold front this week, it’s particularly timely. 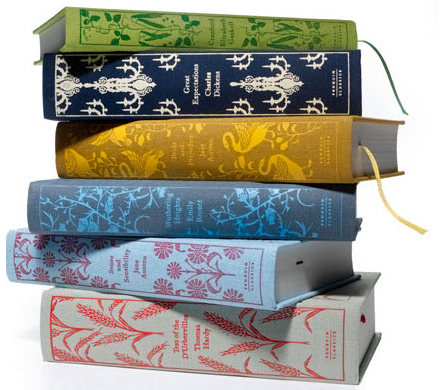 When these cloth-covered classics were introduced by publisher Penguin a few years ago I went on a mission to try to find them. But alas they were only available in the UK. But now, they’re easy to find. Isabel Kallman is the founding mom of Alphamom.com. Feel free to send nice emails to isabel[at]alphamom[dot]com.